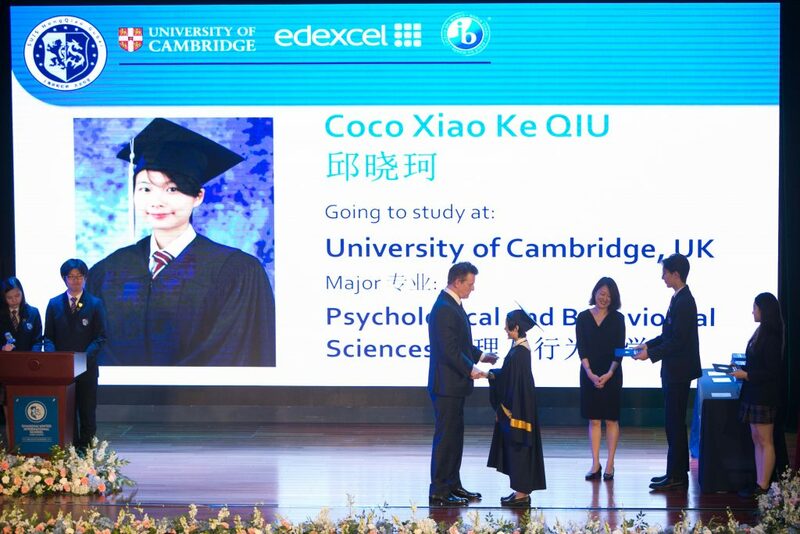 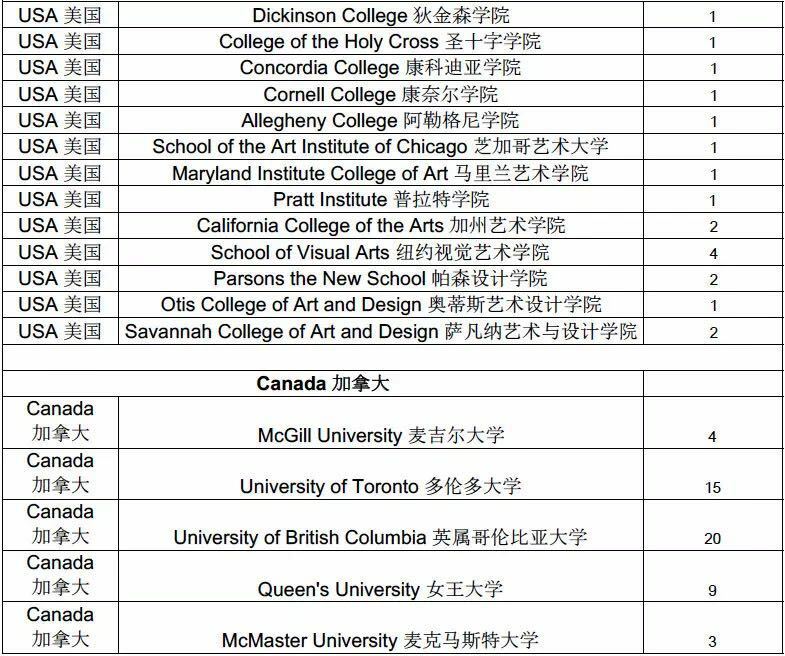 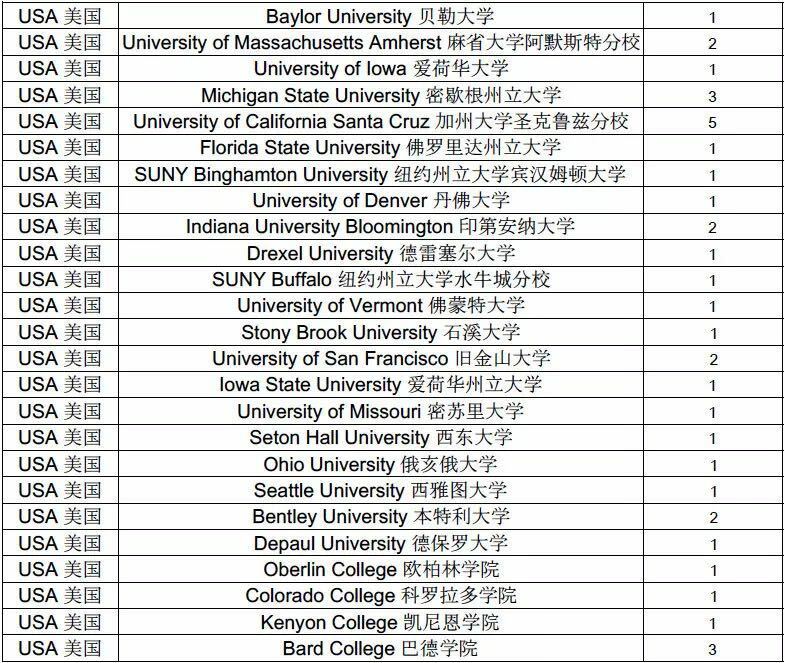 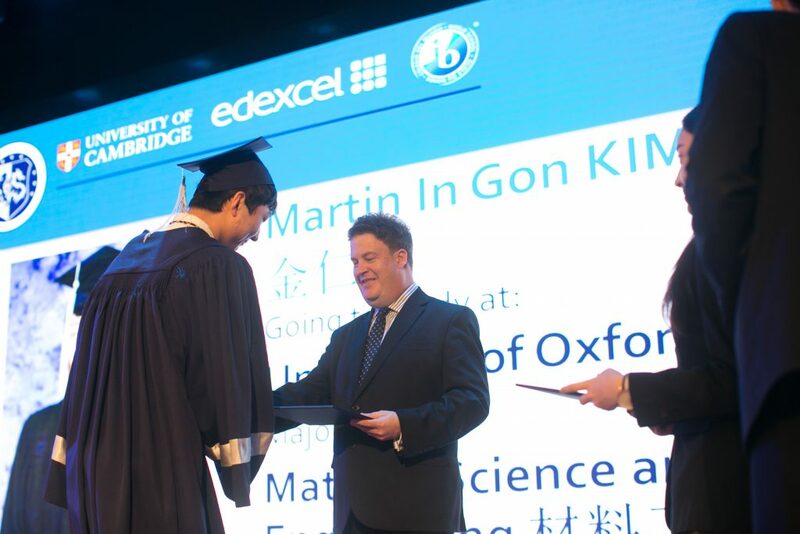 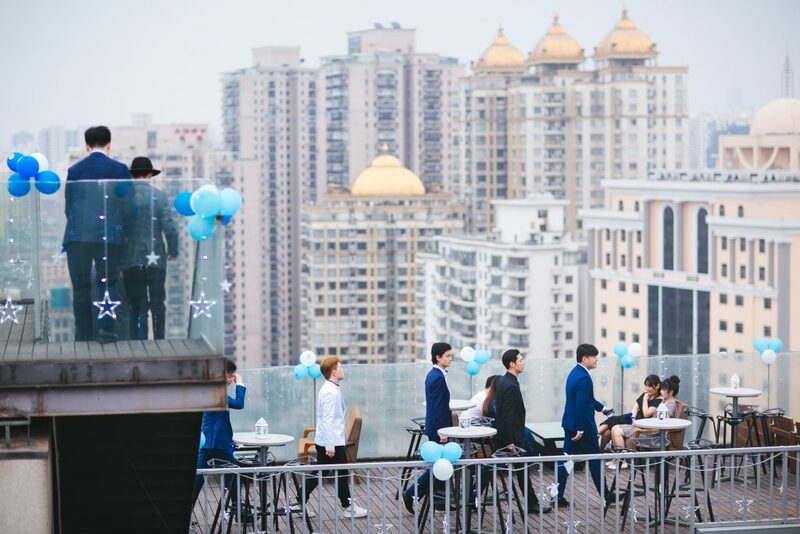 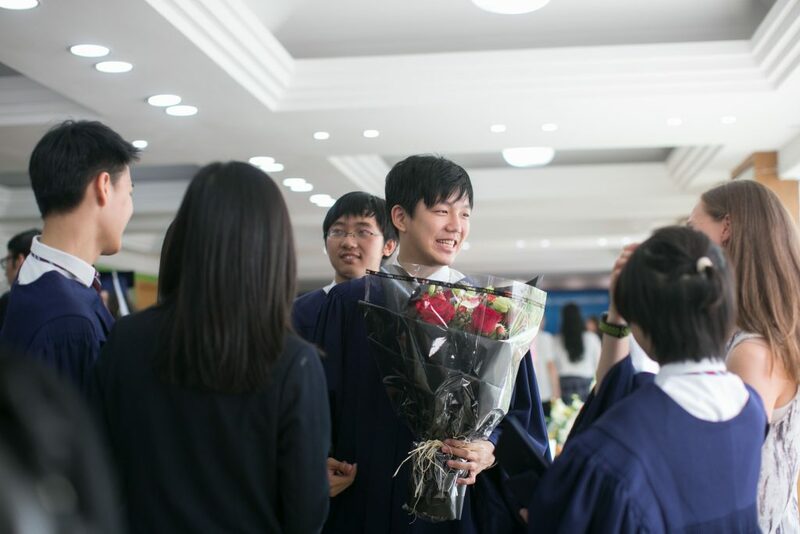 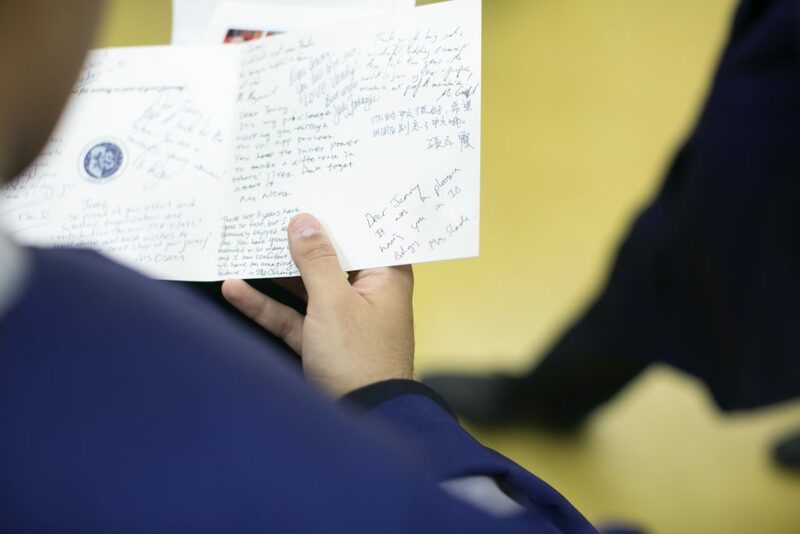 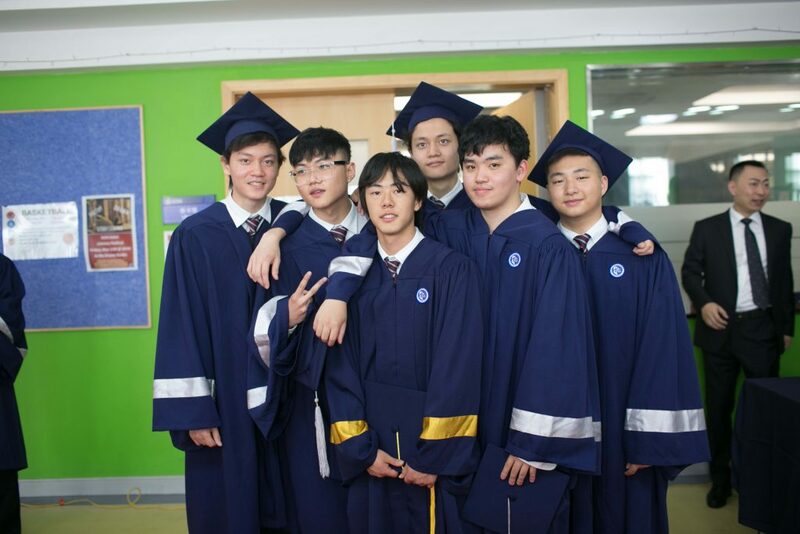 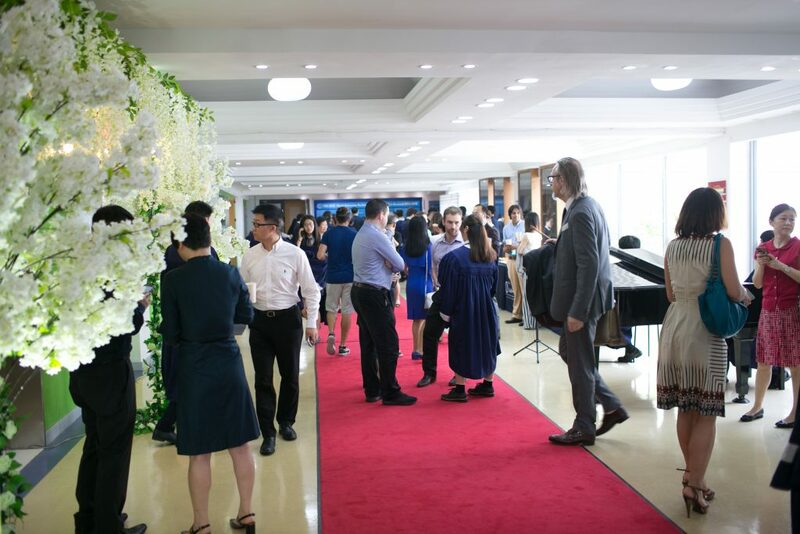 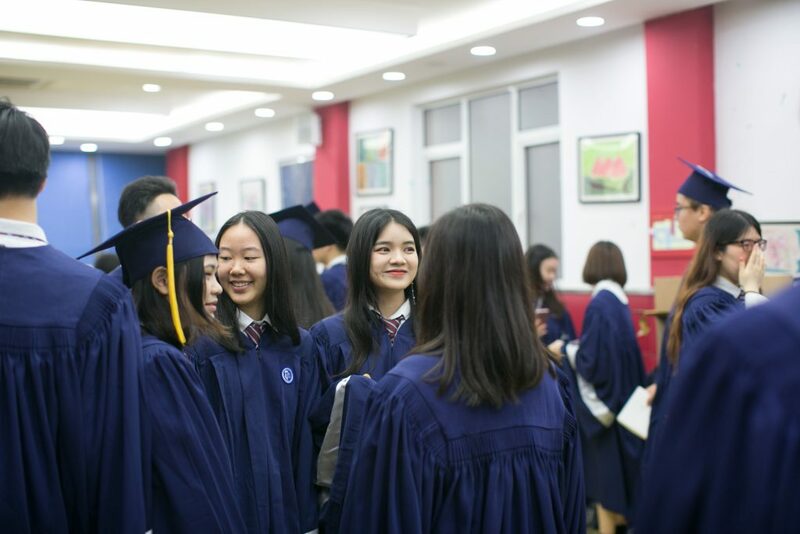 Shanghai United International School-Gubei Campus is celebrating the college admission success of its Class of 2018. 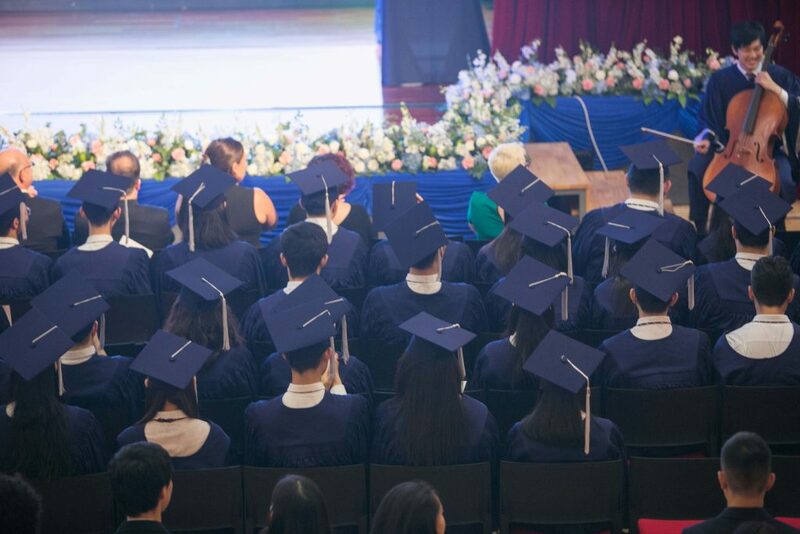 The graduating cohort, consisting of 80 students, has risen to unprecedented levels in their university admission offers. 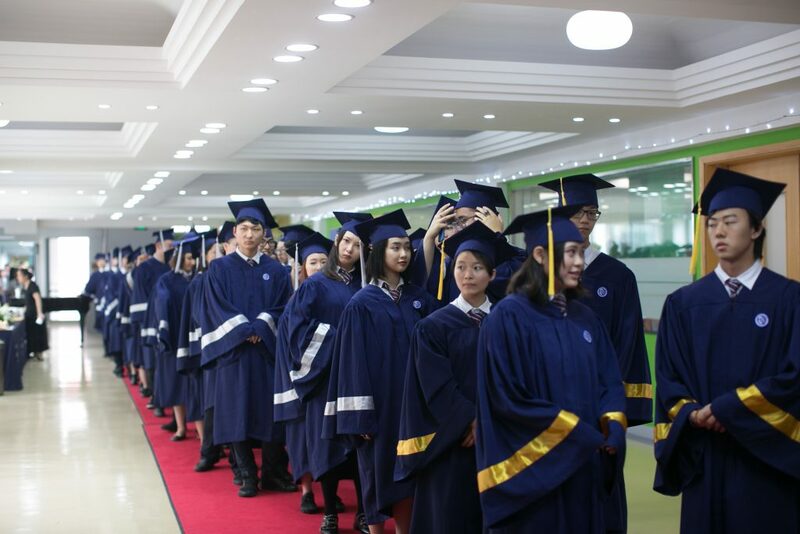 All graduates have achieved great accomplishments in the college application process and have been rewarded with admission offers from the world’s most elite universities. 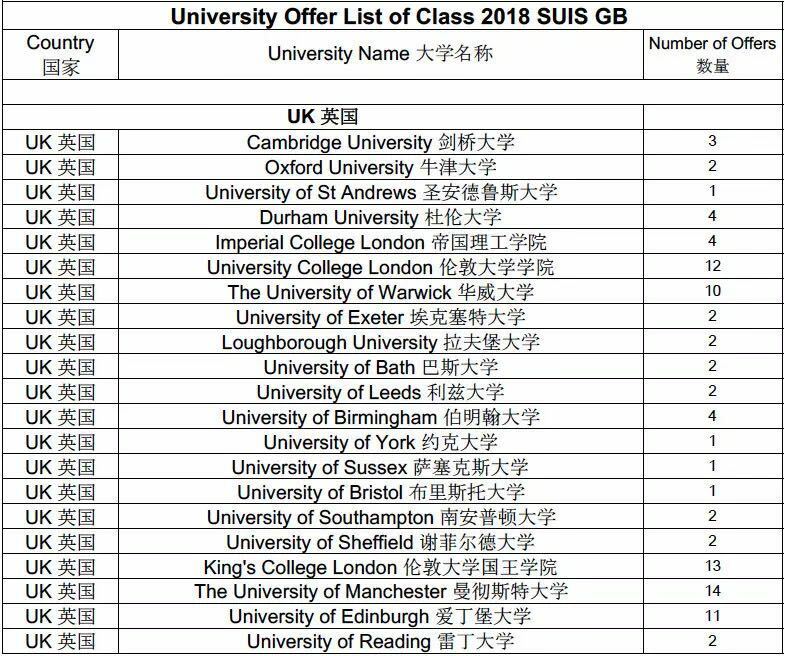 For a complete list of offers, scroll to the bottom. 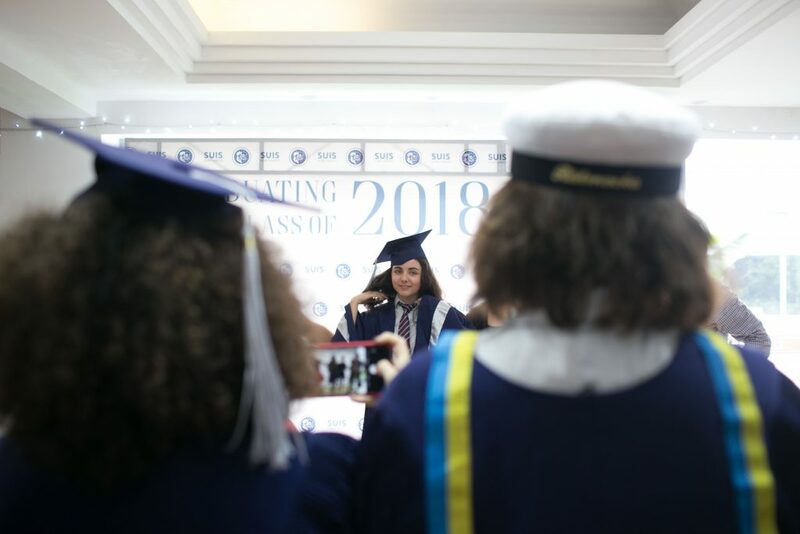 The Graduation Ceremony was beautifully curated by Ms Riger and Ms Medecin and was touching and profound. 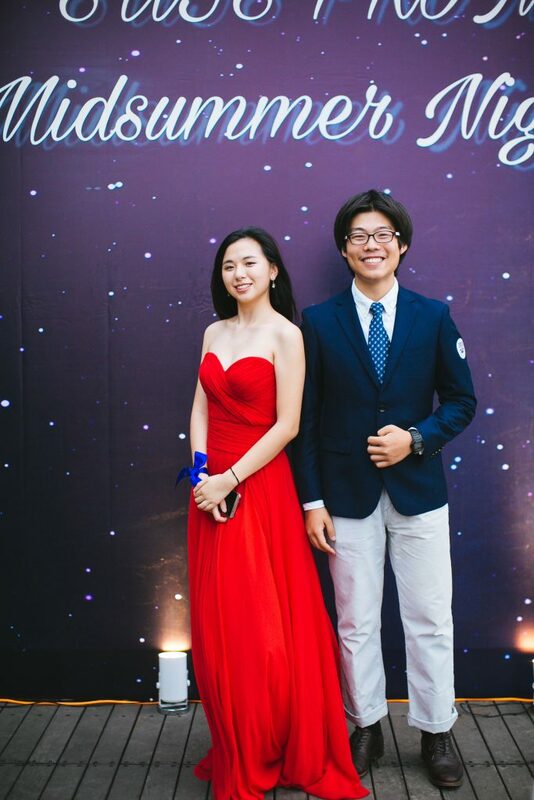 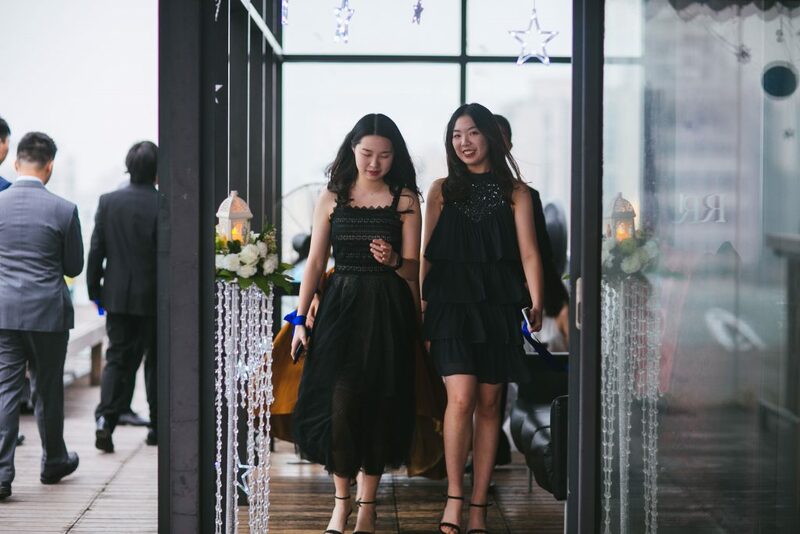 The Prom organised by Ms Jiang and her Prefects was a touch of style and class and will be remembered as one of our finest.